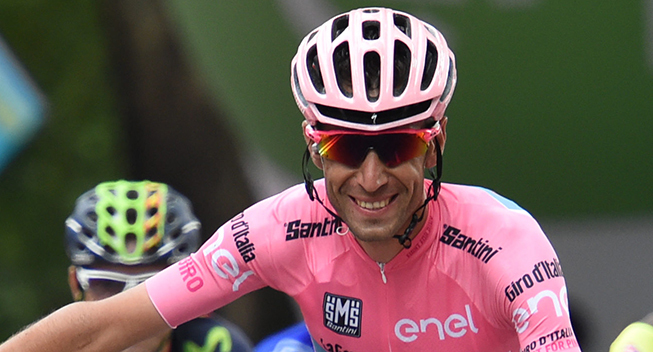 Despite many feeling that Vincenzo Nibali will want to do well on GC for Astana at the Tour de France, his team are adamant the Giro winner is at the race to help his younger compatriot Fabio Aru and nothing more. Aru, who has had an awful season bar winning a Dauphine stage, says he is taking a leaf out of the Nibali playbook. When Nibali won Le Tour in 2014, he had a similarly poor year.